Ukrainian military wounded near Avdiyivka. 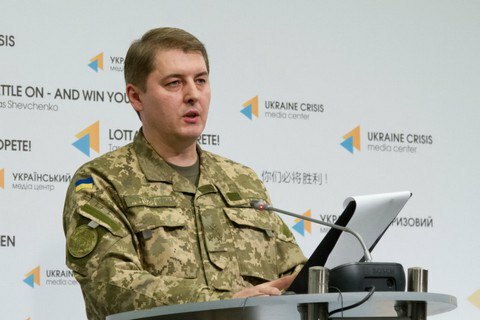 He said Ukrainian military were wounded in an enemy shelling outside Avdiyivka. Motuzyanik said Russia militants massively used mortars over the past day. The headquarters of ATO reported citing intelligence sources on the elimination of two and wounding three terrorists in the Donetsk sector on 14 November.